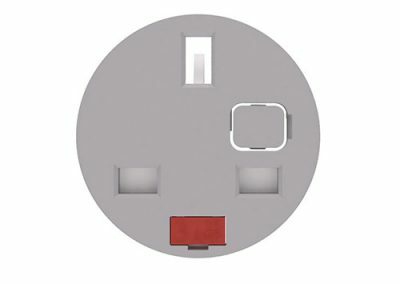 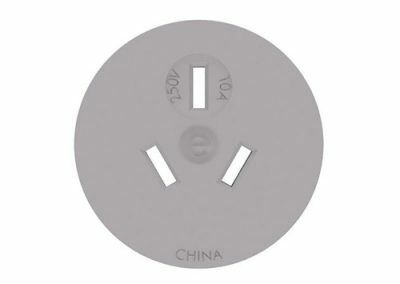 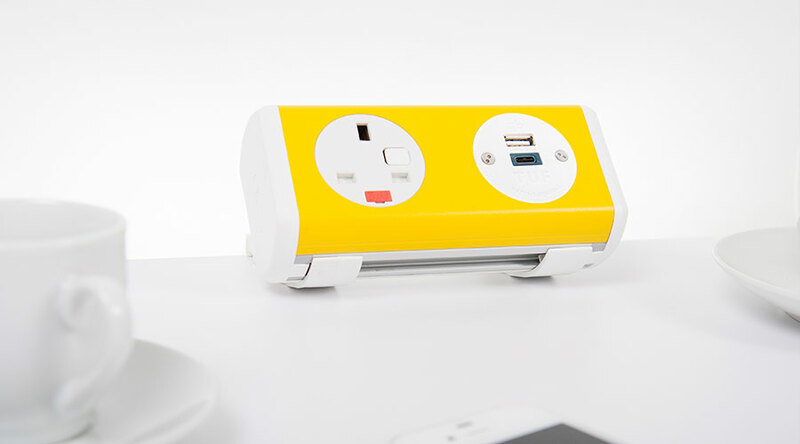 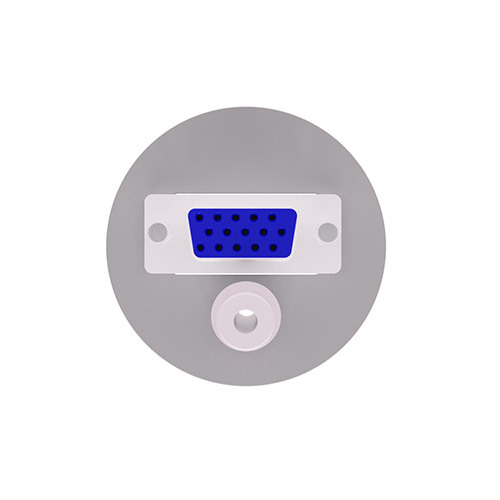 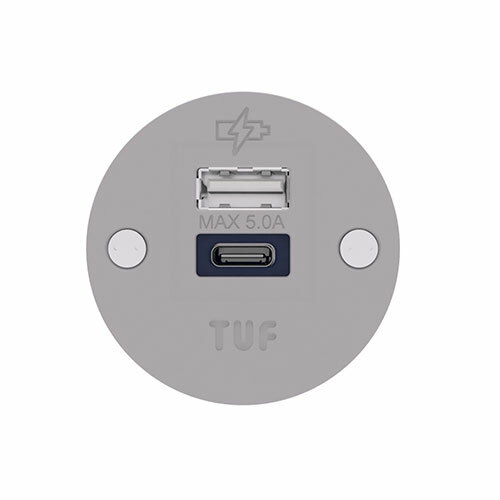 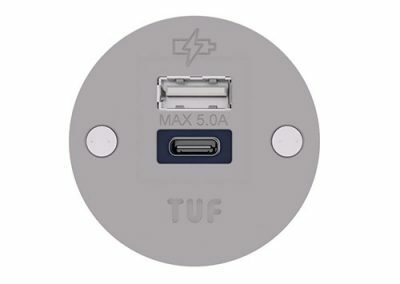 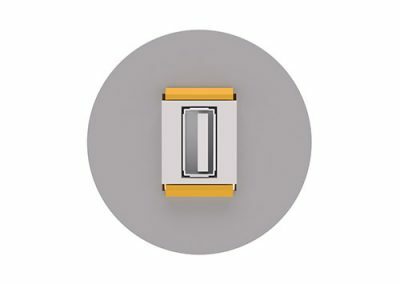 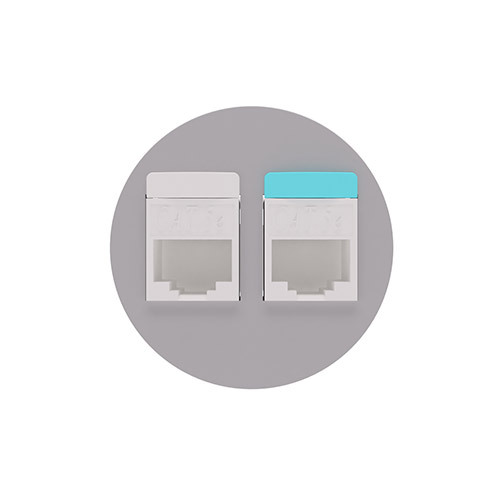 PANDA apertures may be configured with the following AC power options from the OE 42mm modular range or our class leading OE TUFA+C25W:Twin USB Fast charger and most types/makes of Data/AV. 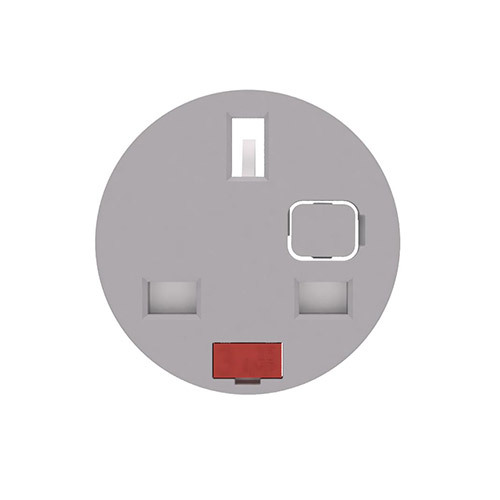 PANDA comprises an earthed aluminium extruded chassis with fire retardant moulded socket fascias, decorative frames and end caps. 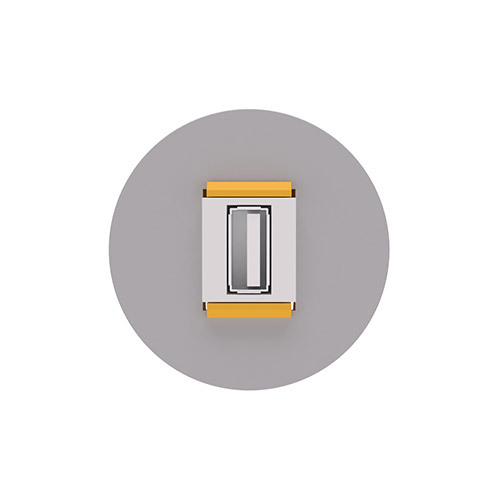 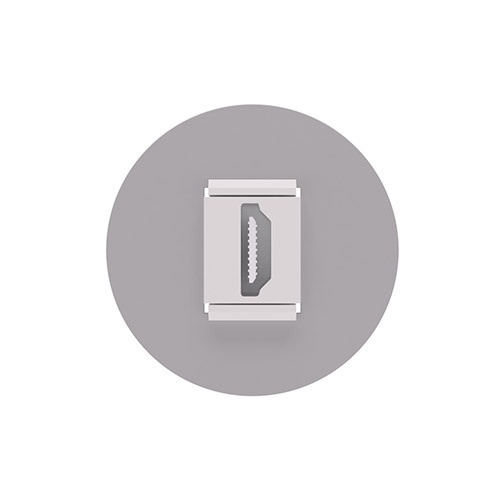 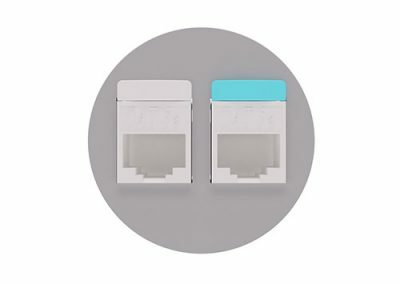 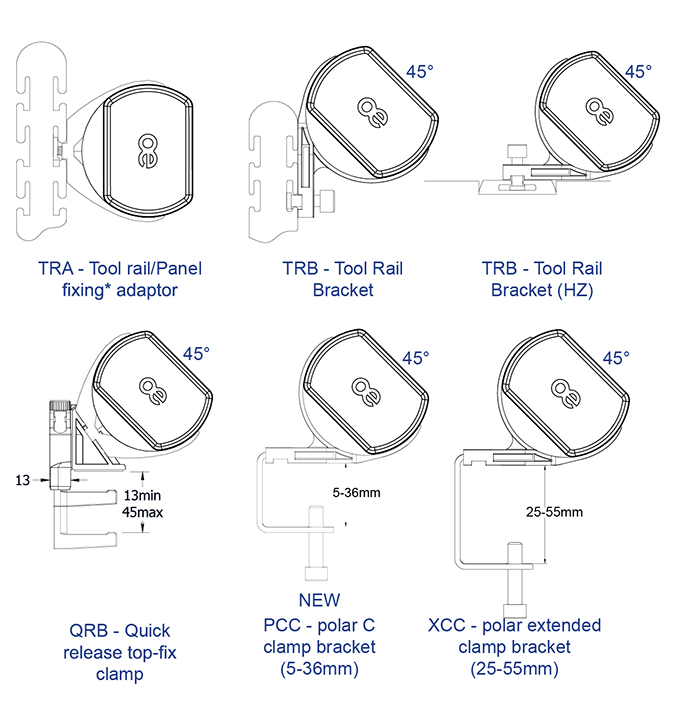 OE anti-flex system of interlocking socket fascias guarantees unit integrity regardless of length. 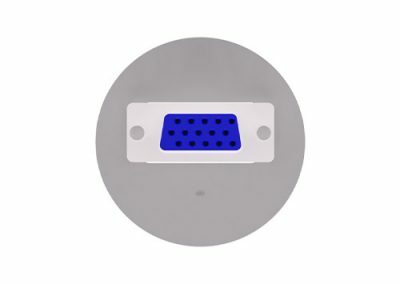 An internal 2000V protective membrane gives additional insulation/protection and internal segregation is provided between Power and Data/AV components. 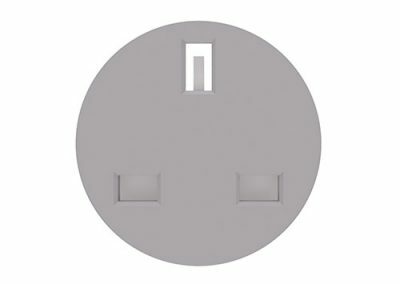 PANDA is supplied as standard with white RAL9003 snap on decorative frames and black sockets and black end caps. 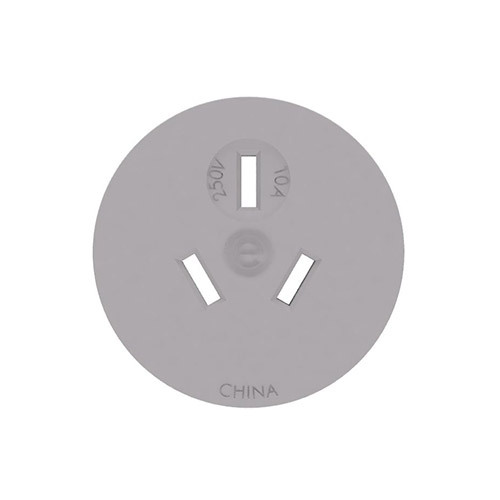 PANDA can also be ordered with grey sockets and white end caps, or all black. 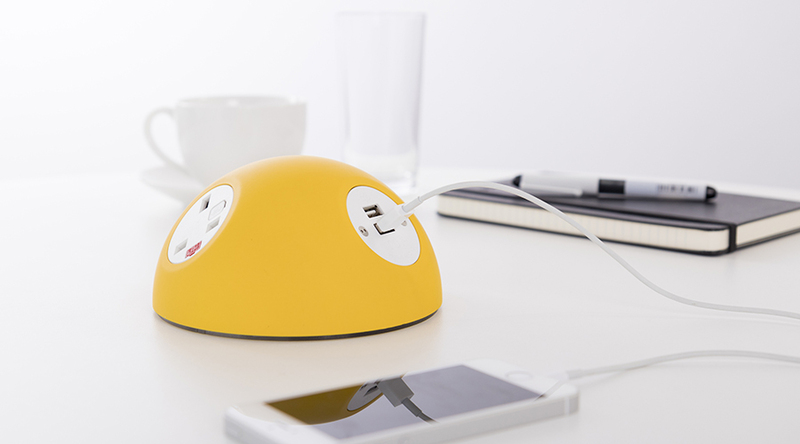 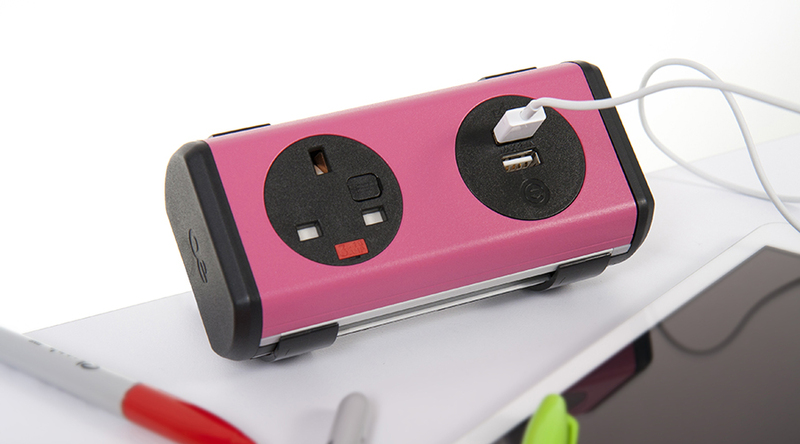 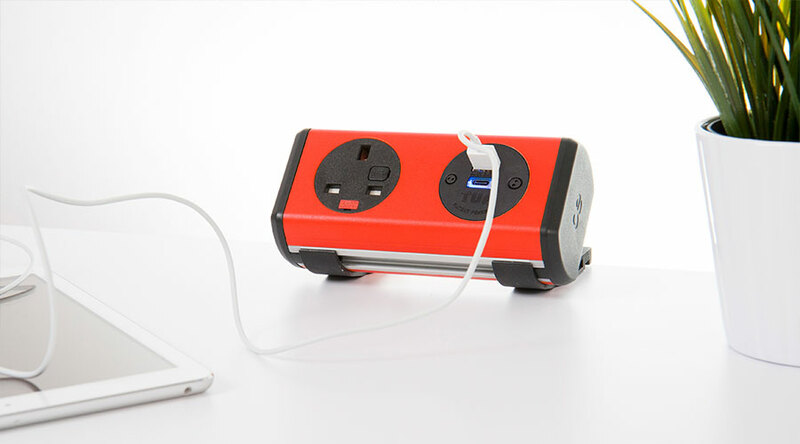 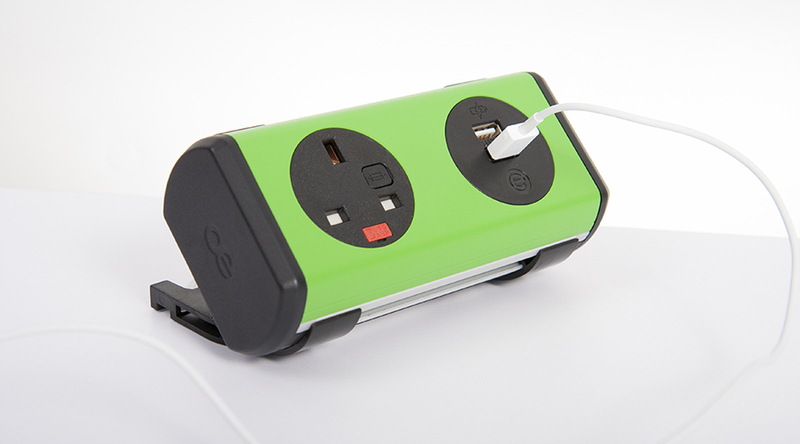 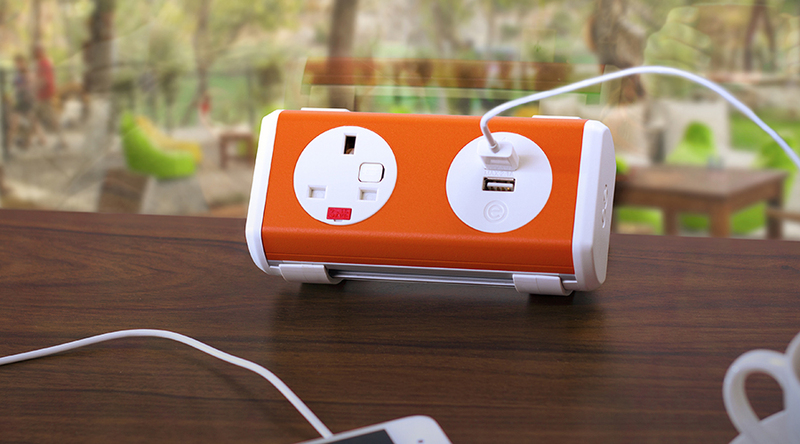 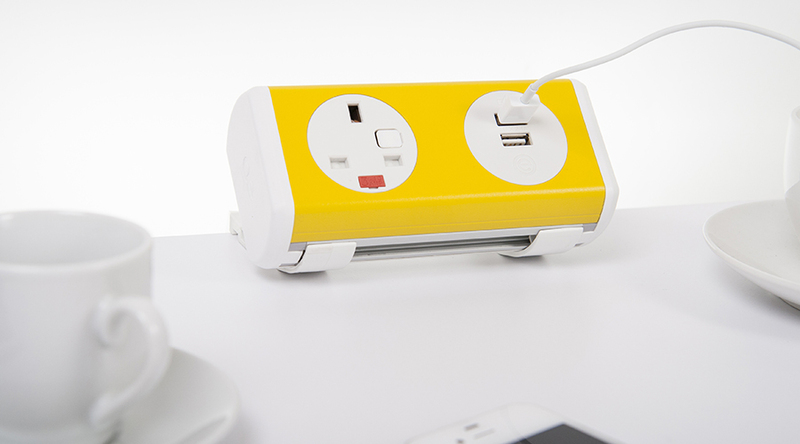 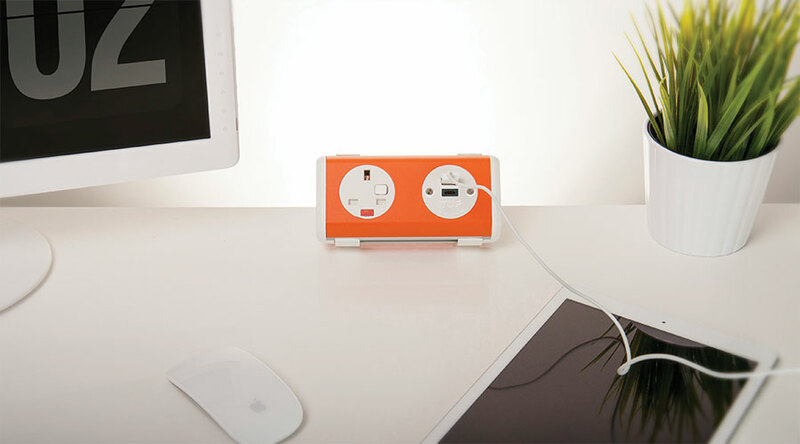 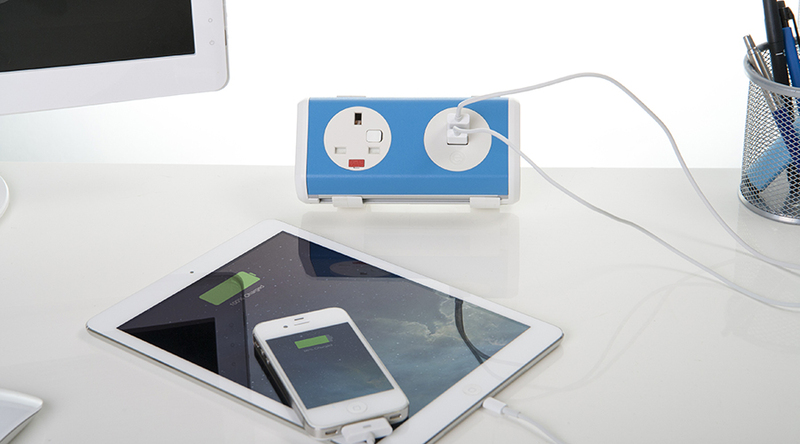 PANDA is also available with a one piece coloured aluminium front frame, or naturally anodised. 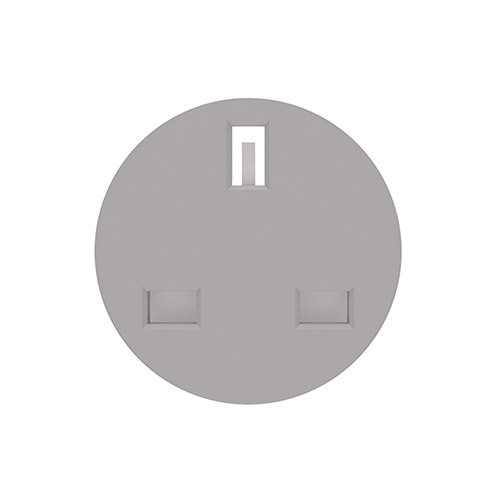 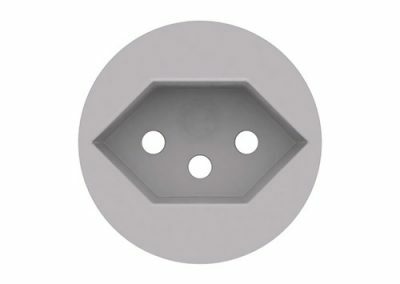 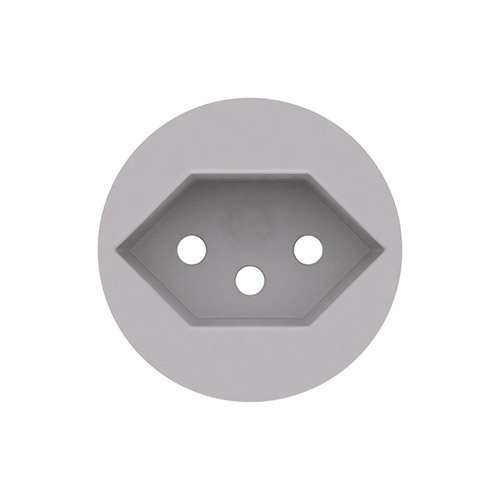 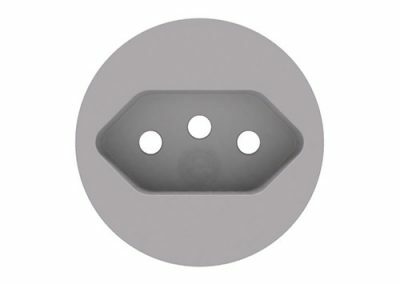 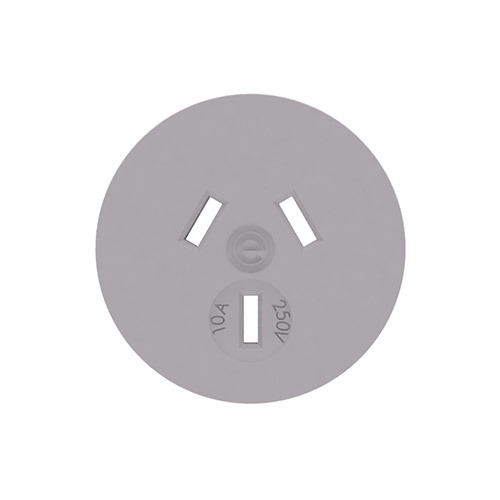 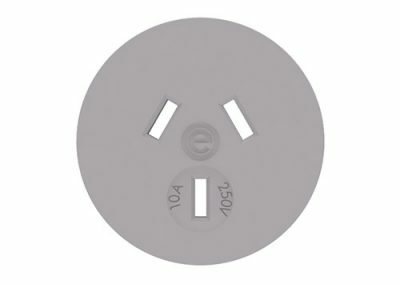 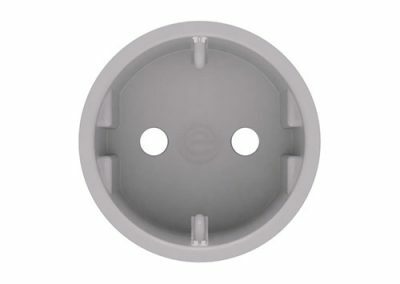 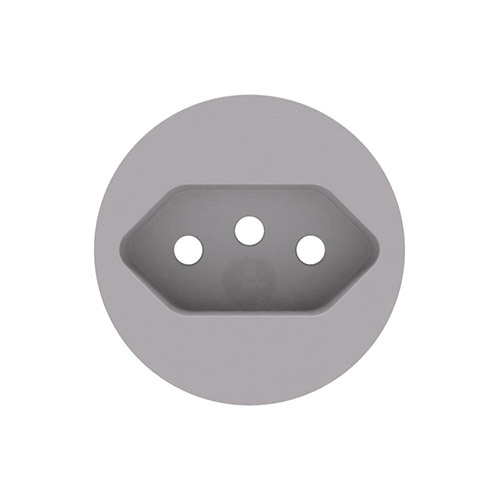 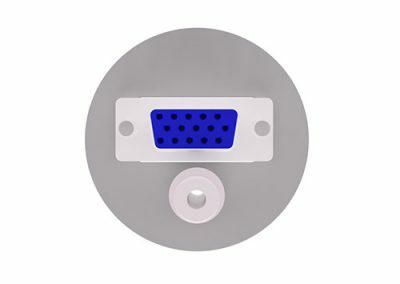 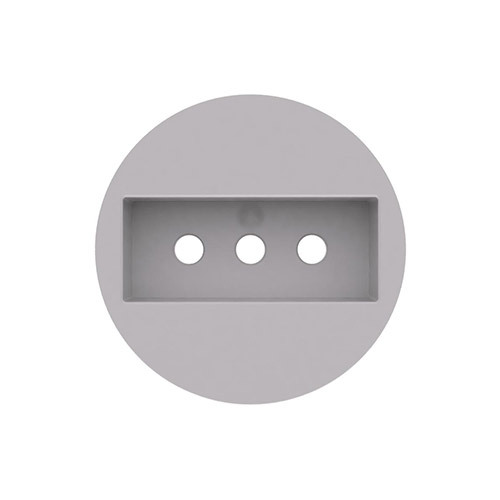 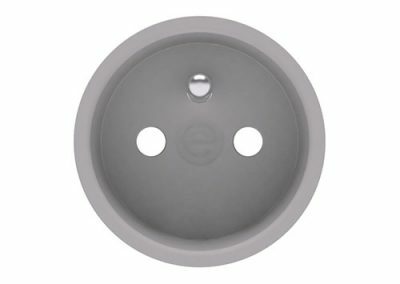 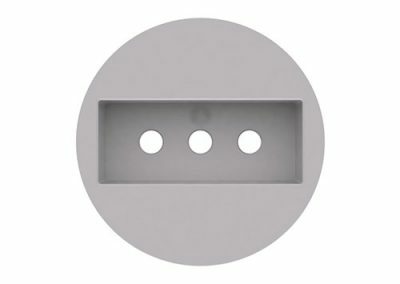 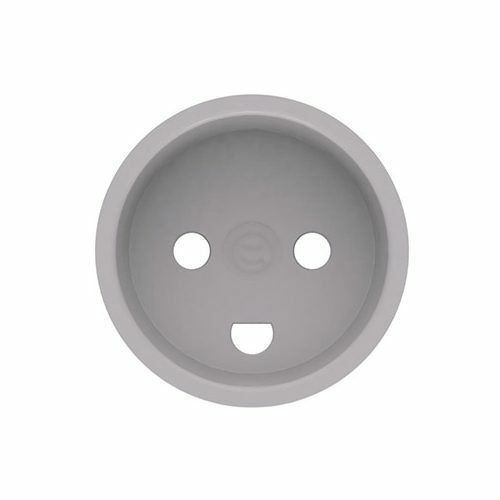 Discreet ‘easy-connect’ earth terminal in endcap of unit as standard for attachment of an earth bonding lead fitted with a female 6.3mm push-on spade connector. 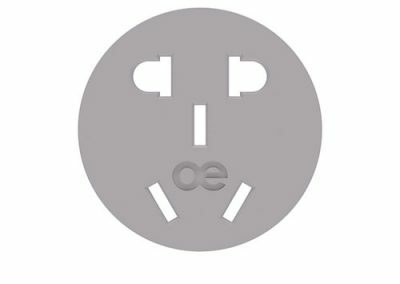 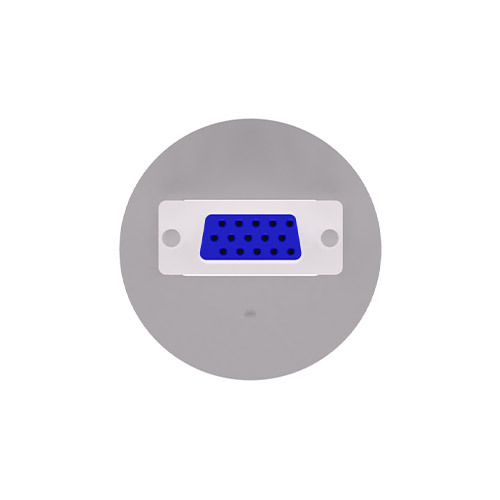 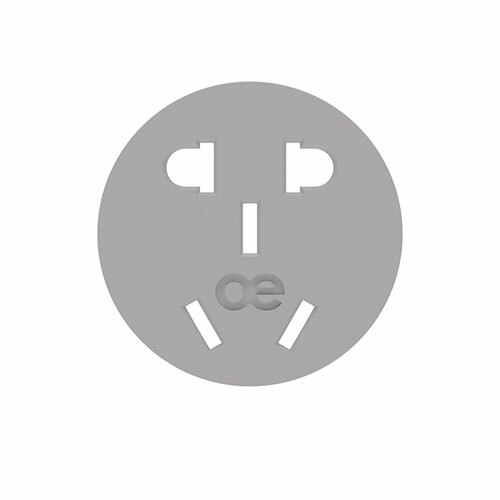 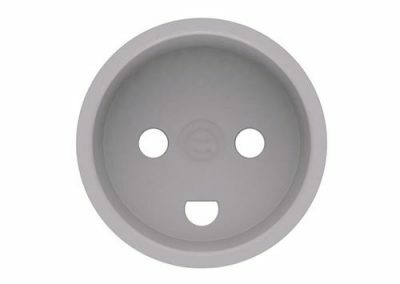 PANDA may be hardwired to: – mains AC plug, – Male Wieland GST18 connector for “soft wiring” e.g. 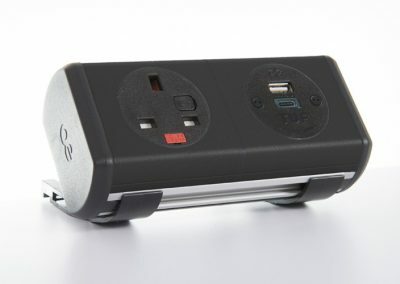 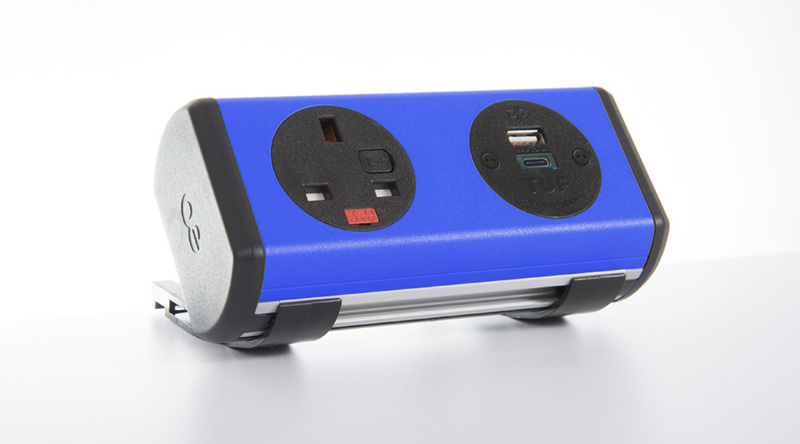 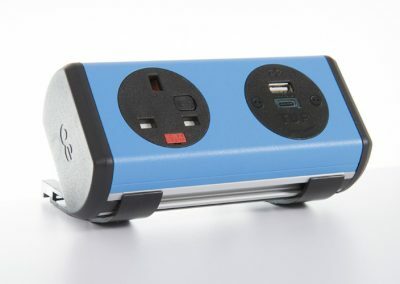 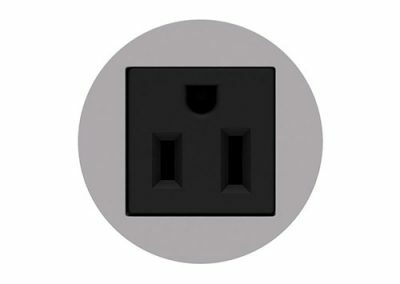 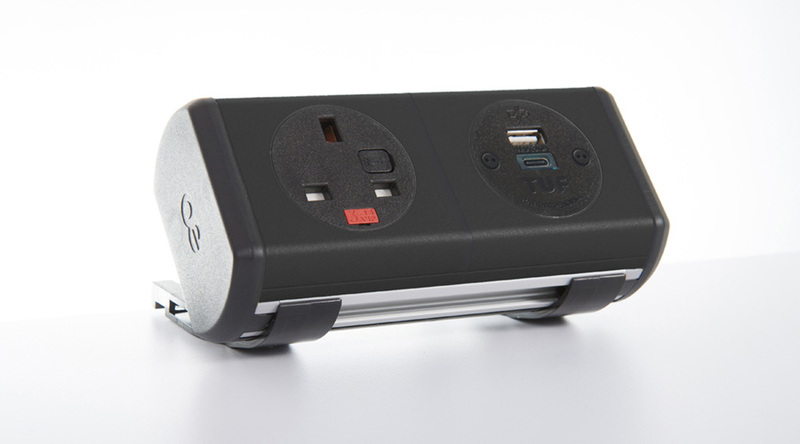 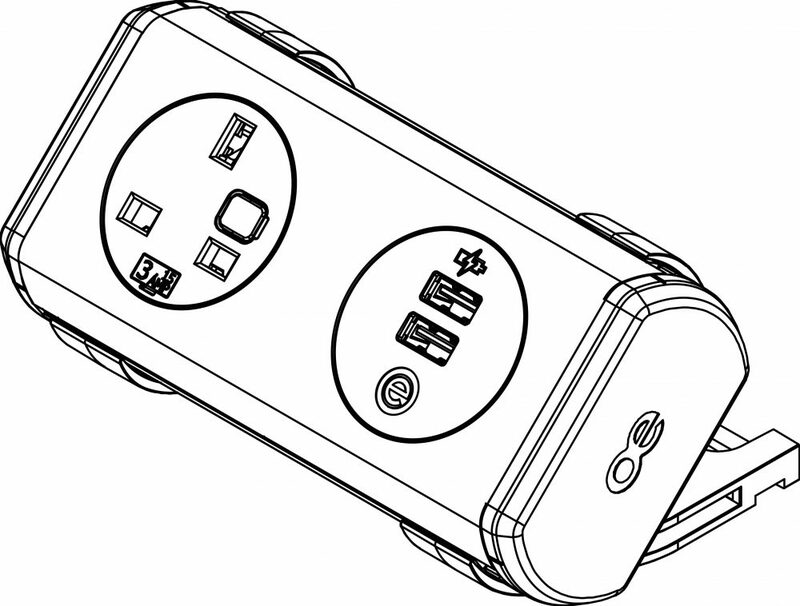 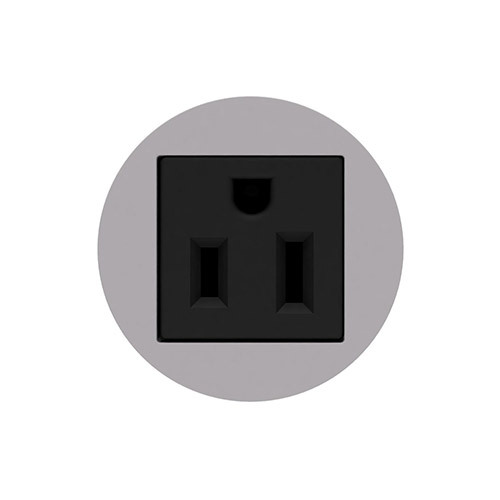 connection to an under-desk power modules or direct to a floor socket via a starter cable.